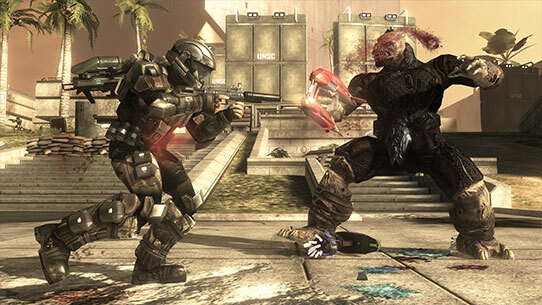 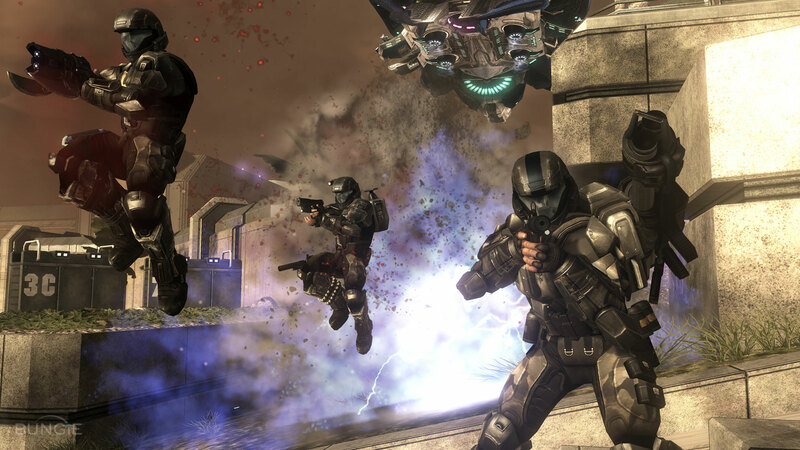 Known for their courage, valor, and penchant for tackling the impossible, Orbital Drop Shock Troopers, pride themselves on being the first unit deployed into hostile situations. 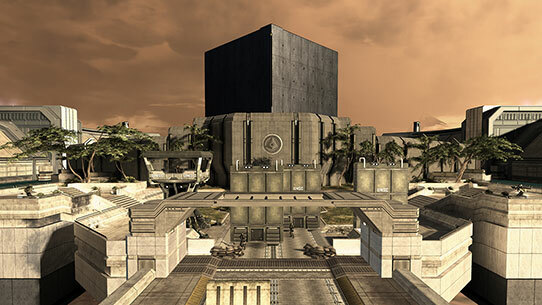 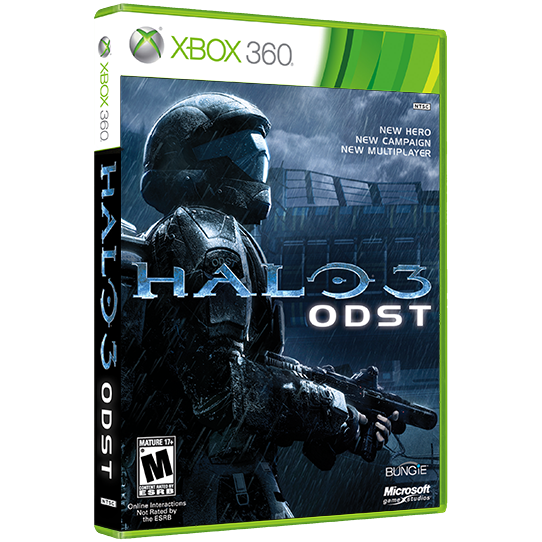 In Halo 3: ODST, return to familiar ground as one of these elite soldiers and drop into the ruined city of New Mombasa to search for clues behind the Covenant’s catastrophic attack on the sprawling metropolis. 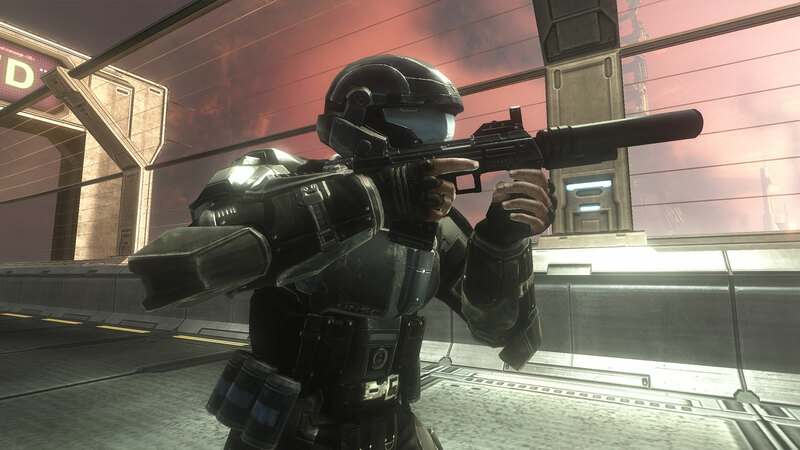 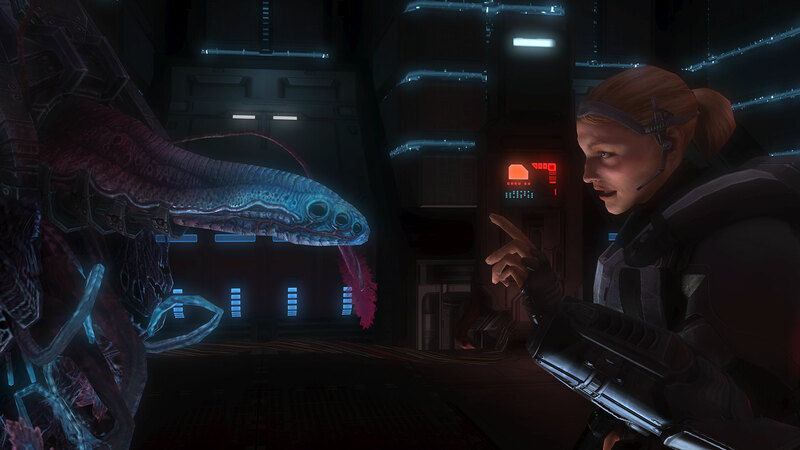 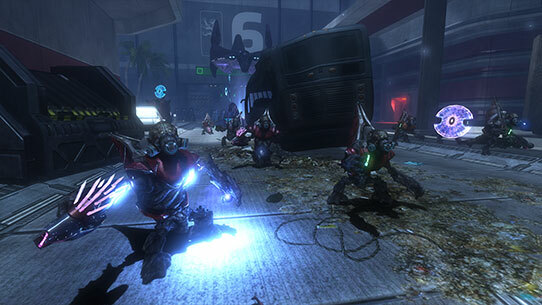 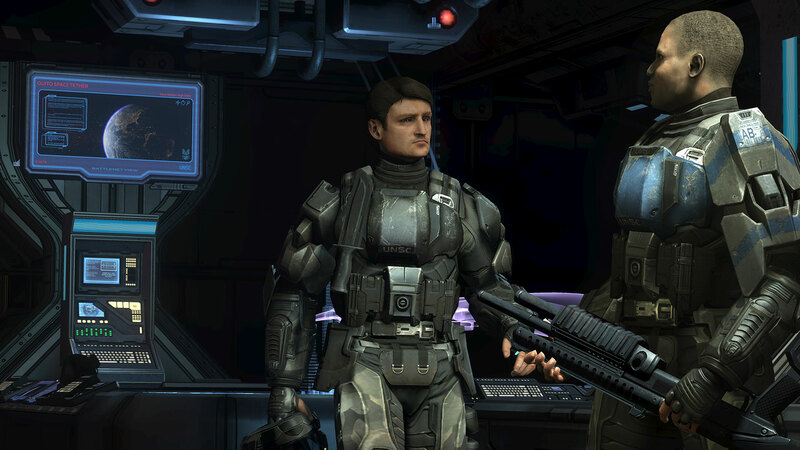 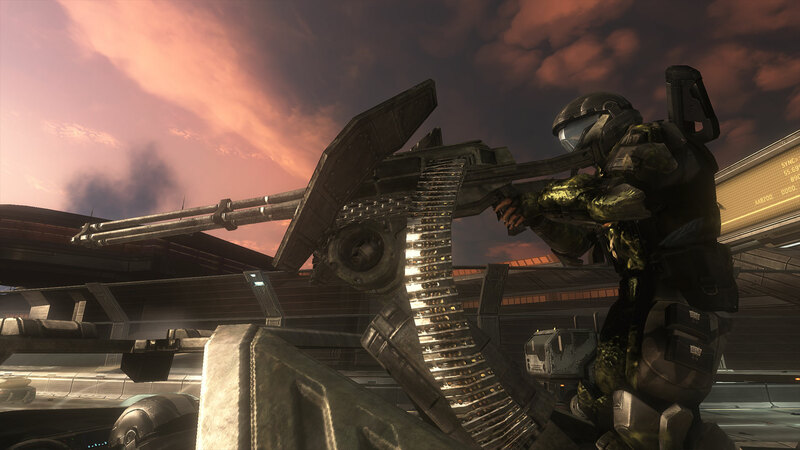 Developed by Bungie, this Halo 3 prologue puts players into the boots of an ODST during one of the great untold stories of Halo 2, the Battle of Earth. 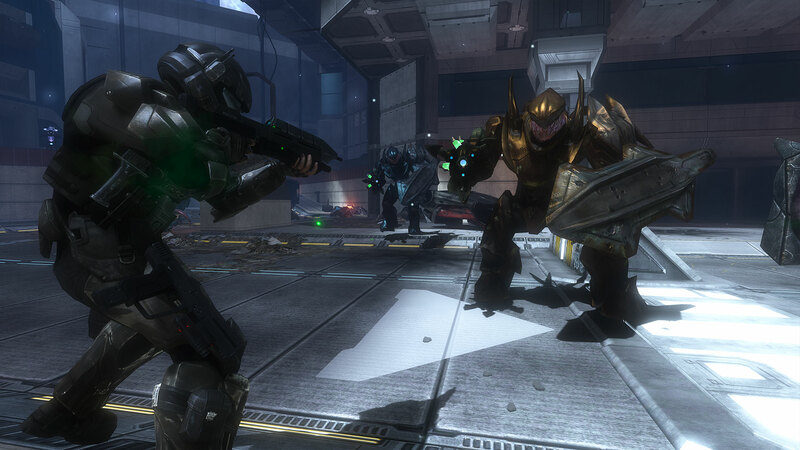 Enjoy Firefight, a new cooperative mode that pits you and your ODST teammates against waves of Covenant invaders. 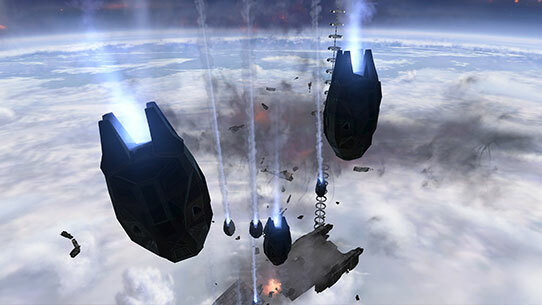 Engage in the intense online multiplayer battles with the extensive collection of Halo 3 multiplayer maps.